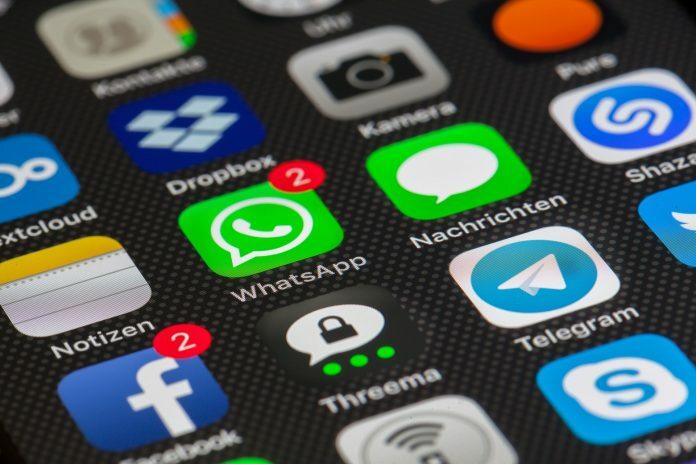 New Delhi: Representatives of six Internet giants — Facebook, WhatsApp, Twitter, Google, Sharechat and Tik Tok — have agreed to make public the expenditure incurred by political parties and candidates on advertisements put up on social media, highly placed sources in the Election Commission have told ThePrint. “The social media platforms have agreed to have a separate link on their platform with details of expenditure incurred by candidates or parties on political ads,” an EC official told ThePrint on condition of anonymity. The development comes days after the commission announced that candidates will have to submit their social media details to the poll body at the time of filing their nominations and that political ads on social media will require pre-certification by the Media Certification And Monitoring Committee of the Election Commission. The Election Commission had Tuesday summoned representatives of the six Internet giants to come up with effective mechanisms to tackle fake news ahead of Lok Sabha polls starting April. “They have in-principle agreed to take down fake news from their platforms,” the official said. Confronted with the menace of fake news on social media, the commission is taking a slew of measures to arrive at a comprehensive policy to deal with the issue. The EC had earlier extended the silence period, which parties and candidates are made to observe 48 hours before polling, to social media as well. On Monday, the EC had filed an affidavit in the Bombay High Court, stating that “intermediaries will also have to expeditiously remove any advertisement or information already posted without the verification certificate from the commission”. The court was hearing a PIL that had sought directions to the EC to regulate fake news on social media. The internet giants are believed to have come up with a set of actionable points with regard to curbing fake news.